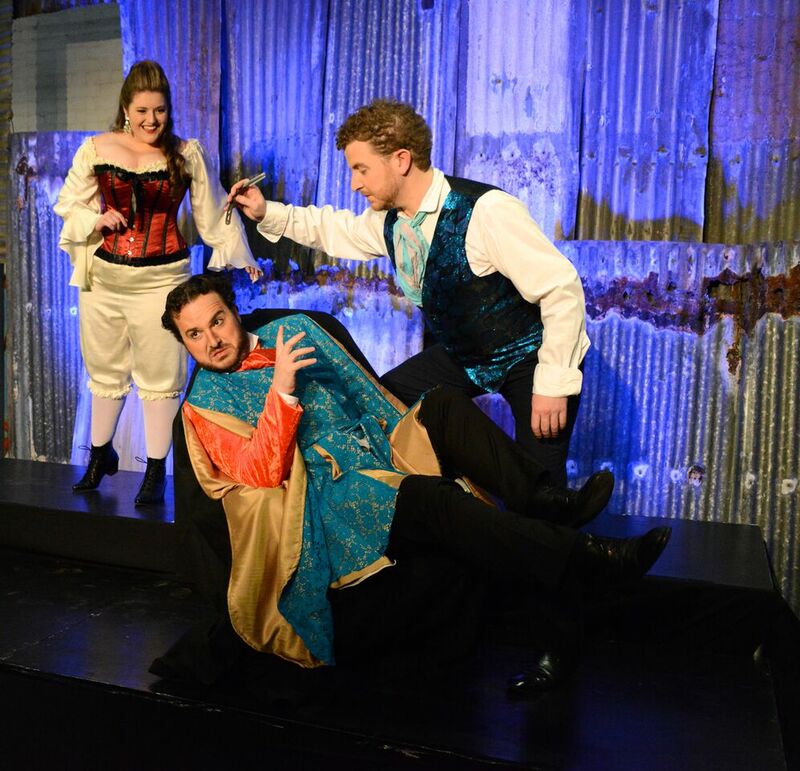 Co-Opera’s The Barber of Seville fuses the idea of a European itinerant opera company with the hardship of life in a rough Australian gold-field. The iconic Larras Lake North woolshed was once nicknamed the "Opera house" when it was built in 1972. 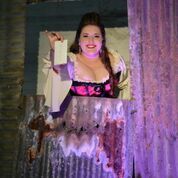 This is the third time the shearing shed has hosted Co-opera, with the first 2 times an outstanding success. The shed capacity is just 300 seats in front of the shearing stands, once the skirting table and wool sorting bins have been removed to allow for the open space. Mr Peter Welsh attended and welcomed the first event in 2010 in his woolshed and sadly passed away the following year, we continue to remember and share his love for Opera. 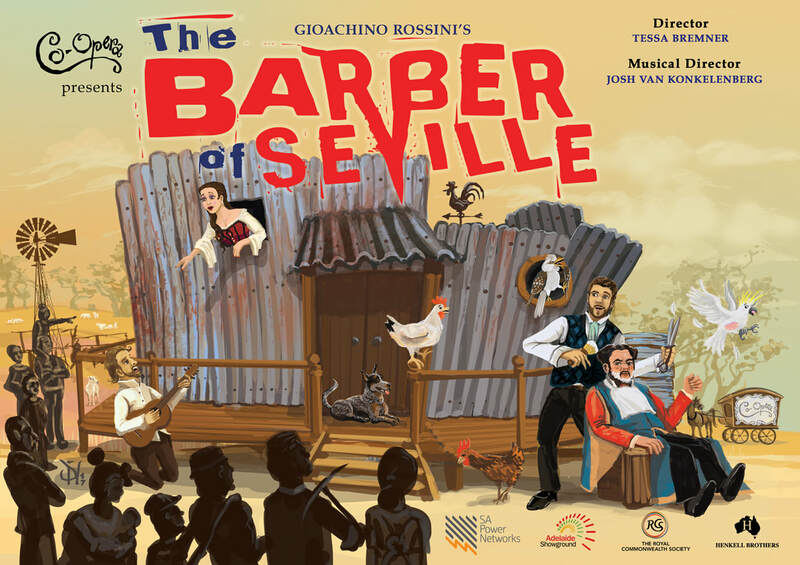 Co-opera will be on the road with 25 crew for 3 months travelling around Australia and performing The Barber of Seville to cities and many smaller country towns. They will travel from Coffs Harbour to Larras Lee then onto Wagga Wagga. They will stay in a local Larras Lee shearing shed and a Baldry Homestead while they are with us in Cabonne shire and we hope they enjoy the country hospitality as much as we enjoy their performance. The other motivation for accepting Co-opera to perform in our community, is to encourage and share the talented Opera performance (thankfully mostly in English) to a regional audience that would not normally attend or have easy access to creative arts, at an affordable price, in an unusual location. The funds raised at this event (approx $15 per ticket) will go back into community projects. Orange FOOD week is also on and we encourage attendees to buy some local produce in Orange or Molong, and come out early 6pm to enjoy a paddock car boot picnic before show starts. Click here for tickets (available from 3rd Jan 2018) or more information.